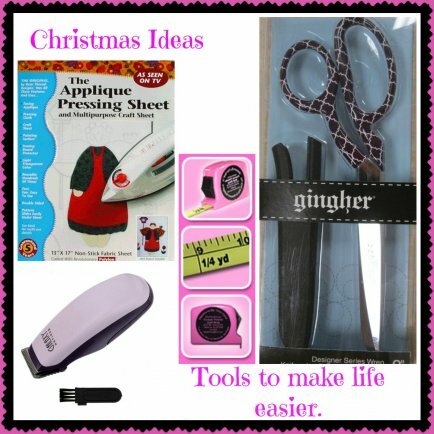 Are you tired of getting the same 'ol thing for Christmas? 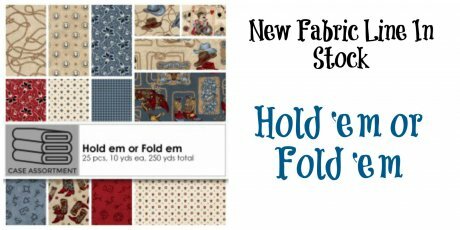 Wish you received what you have been eyeing in the fabric store? 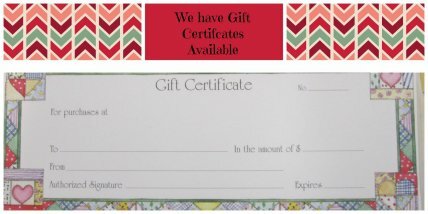 Well, come in and get a wish list card. 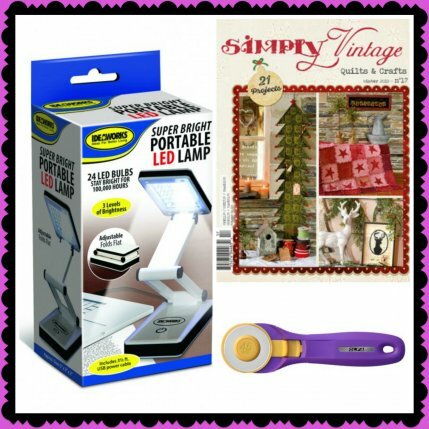 We will keep it on file and all you need to do is direct your family and friends to our store and we will set them up. Did you know we have Bamboo Batting? 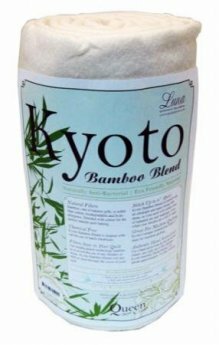 Bamboo, one of natures gifts, is softer than cotton, biodegradable and hypo allergenic. 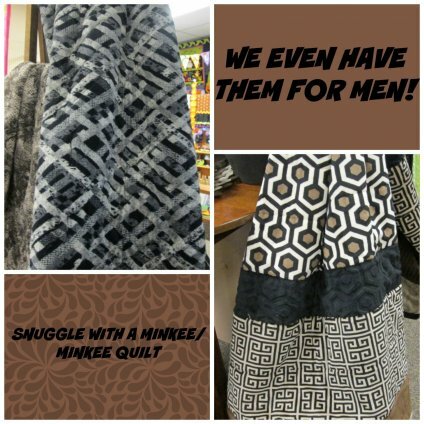 Blended with cotton for the perfect natural quilt batting. 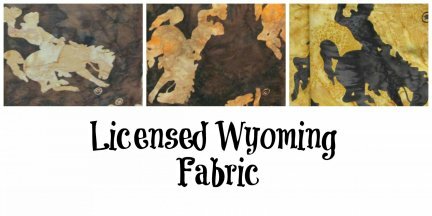 We also have Wyoming Fabric. 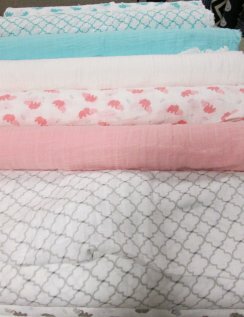 New Swaddle Cloth! Perfect for those newborn babies. 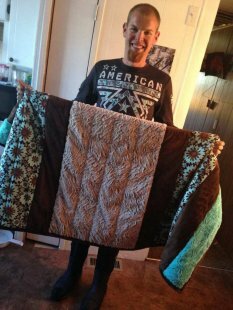 The winner for the Minkee Row by Row quilt that was raffled off went to Austin Koch. He was one of the first clients to purchase tickets to help LaVonne. Thank you to everyone that supported our raffle and your generosity went to a wonderful lady in our community!